Located on the shores of Lake Huron and the banks of the St. Clair River, Port Huron is a treasure trove of activities and attractions. Outdoor adventures are abundant here, with plenty of fishing areas, diving schools, sandy beaches and golf courses. A unique means of exploring this area along the Lake Huron shore is by way of the 54-mile Bridge to Bay Trail, which passes state and municipal parks, museums, gazebos, and lighthouses. It connects community with community for walkers, joggers, strollers and bicyclists of all ages and various sections include boardwalks, river walks, safety paths and bike paths. Aside from the beautiful scenery, Port Huron has a lot to offer its visitors with a penchant for shopping! The beautiful historic downtown shopping district has plenty of unique and interesting shops to keep visitors busy for hours! A visit to the Fort Gratiot Lighthouse, the oldest in Michigan, is a must. Other historic attractions of interest include the Huron Lightship Museum, Knowlton’s Ice Museum and the Thomas Edison Depot Museum, all located in Port Huron. 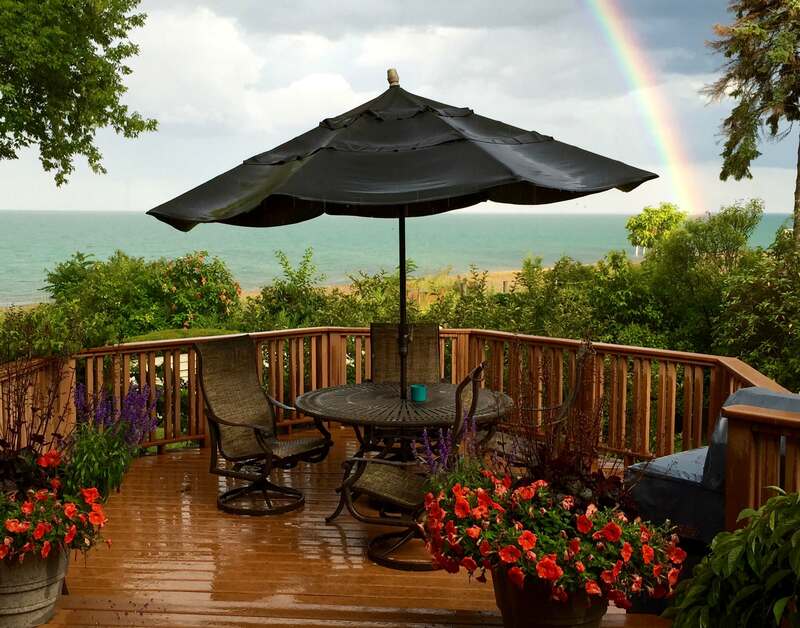 After spending your days exploring all that Port Huron has to offer, retire to one of our beautifully appointed bed and breakfast inns; our bed and breakfast accommodations are an exciting alternative to conventional hotel lodging!